Acer Predator Helios 300 (15″) vs Dell Inspiron 15 7577 – what are the differences? LaptopMedia.comHighlightsAcer Predator Helios 300 (15") vs Dell Inspiron 15 7577 - what are the differences? 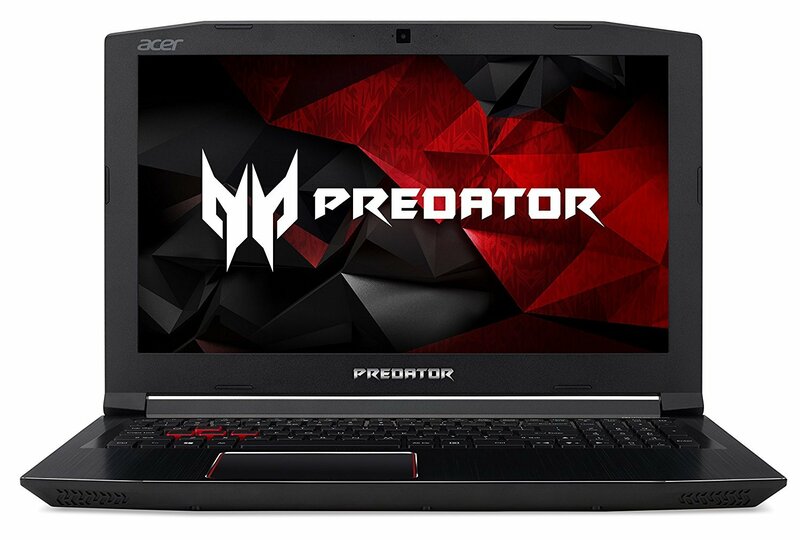 This article aims to distinguish Acer Predator Helios 300 (15″) from Dell Inspiron 15 7577. Starting off with their hardware options, both notebooks sport 7th generation Intel Core processors. However, the Acer representative comes with the full version of the NVIDIA GeForce GTX 1060, while its competitor features NVIDIA GeForce GTX 1060 Max-Q which is slightly less powerful, as well as NVIDIA GeForce GTX 1050 and 1050 Ti GPUs. In addition, Dell Inspiron 15 7577 offers a larger amount of memory at up to 32GB of DDR4-2133 RAM. In terms of display options, both laptops accommodate 15.6-inch IPS panels with Full HD (1920 x 1080) resolution but Dell Inspiron 15 7577 also comes with a 4K UHD (3840 x 2160) one. 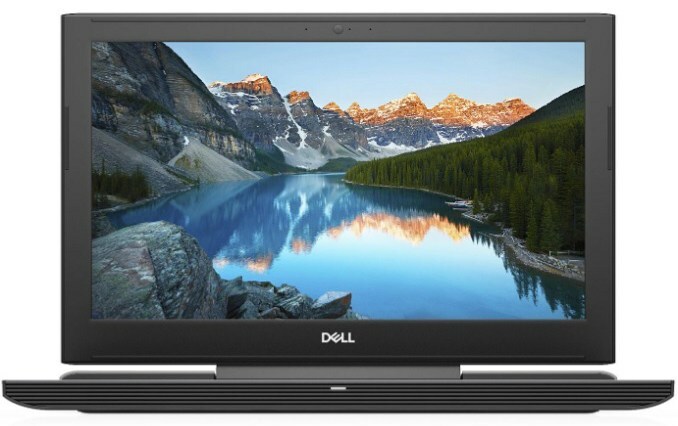 The differences in the overall dimensions are not so extreme, however, the Dell device is slightly thinner at 24.95 mm and 50 grams less heavy, tipping the scale at 2.65 kg (5.8 lbs). Construction-wise, both devices feature aluminum for their chassis. And finally, Dell Inspiron 15 7577 boasts a single USB 3.1 Type-C that supports Thunderbolt 3 which its rival lacks. Have them both side by side. I7 with 16gb and a full 1060 leaves the Dell in the dust. I prefer the KB and the display on the Helios as well, sound slightly better. The Dell does have a thunderbolt, but that’s not going to make or break my sale when the Acer beats it out in all other areas. Do like the the dell has a boot to SSD and 1TB combo. I had to add a 1tb to the Helios. Haven’t been more impressed. Similar build quality. The dell however has a better battery life, a better build, is more efficient, and weighs less. It also has bigger RAM slots. The only thing the helios 300 has on it is the graphics card and not by that much either. Also the screen option for 4k also is better. To add to that apparently the helios 300 has heating issues. The difference between max q 1060 and regular 1060 is huge. About 10-20fps.